Carol Tavris , Mistakes Were Made (But Not by Me): Why We Justify Foolish Beliefs, Bad Decisions, and Hurtful Acts. 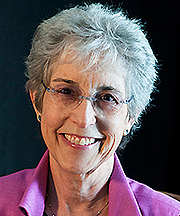 Carol Tavris is currently considered a "single author." If one or more works are by a distinct, homonymous authors, go ahead and split the author. Carol Tavris is composed of 1 name.